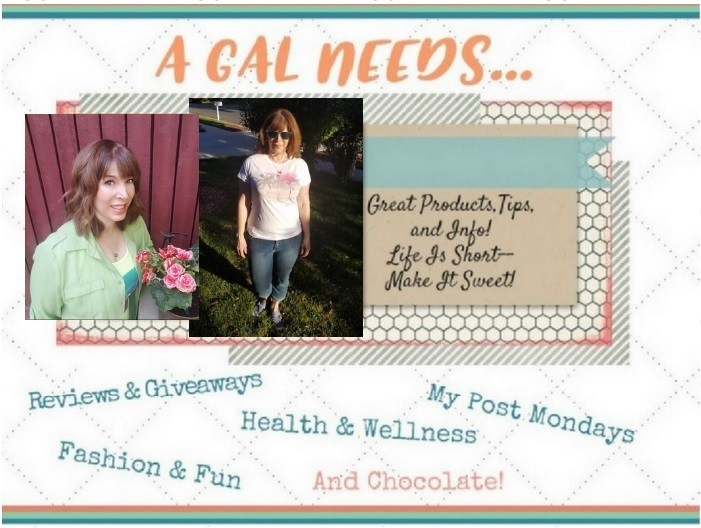 A GAL NEEDS...: eShakti Giveaway! I needed to mention this great giveaway from eShakti because wow! There is so much to win and so much to lose if you don't enter! 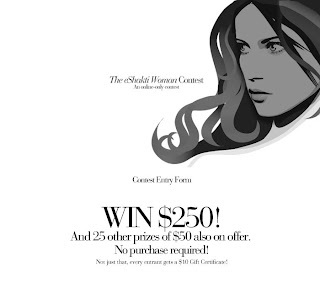 There will be a first prize of $250! Plus 25 prizes of $50 each! eShakti has beautiful clothing. But not just that, it is made to fit you individually. You can tell eShakti how to alter the clothing according to your measurements! And it is done. You'd be surprised what a little individual tailoring does for your figure and your outlook in general! You can opt to go for custom tailoring or standard sizing. Count me in! Thanks eShakti! To enter this contest, simply access this entry form and answer the 2 questions! Simple. Must be in by 3/31/10!